We would love to hear from you. Our office is open Monday Through Thursday 8 a.m.-5 p.m. Central time. 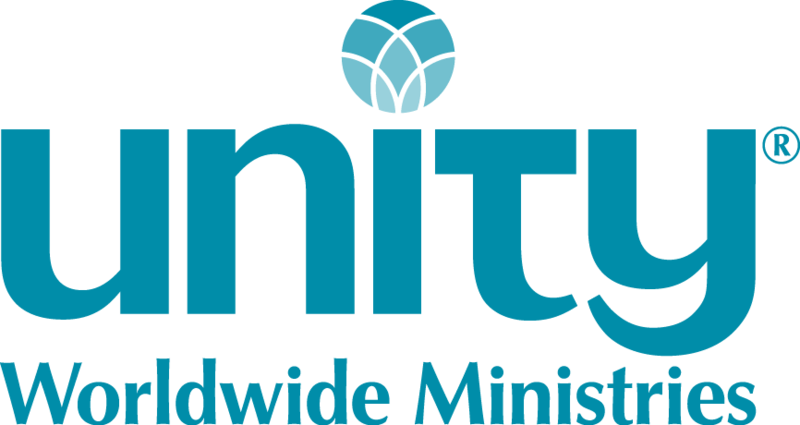 Use the contact form below or email info@unity.org. Please send us your updated information below. If your ministry's listing needs to be changed, please be sure to give us the currently displayed name and address of the ministry.